LOREAL TNA FIX MAX GEL 200ML – HAIRDEPOT - Hair & Scalp Care Products, Prevent Hair Loss, Shampoo, Conditioner, Treatment, Styling, Appliances and more! 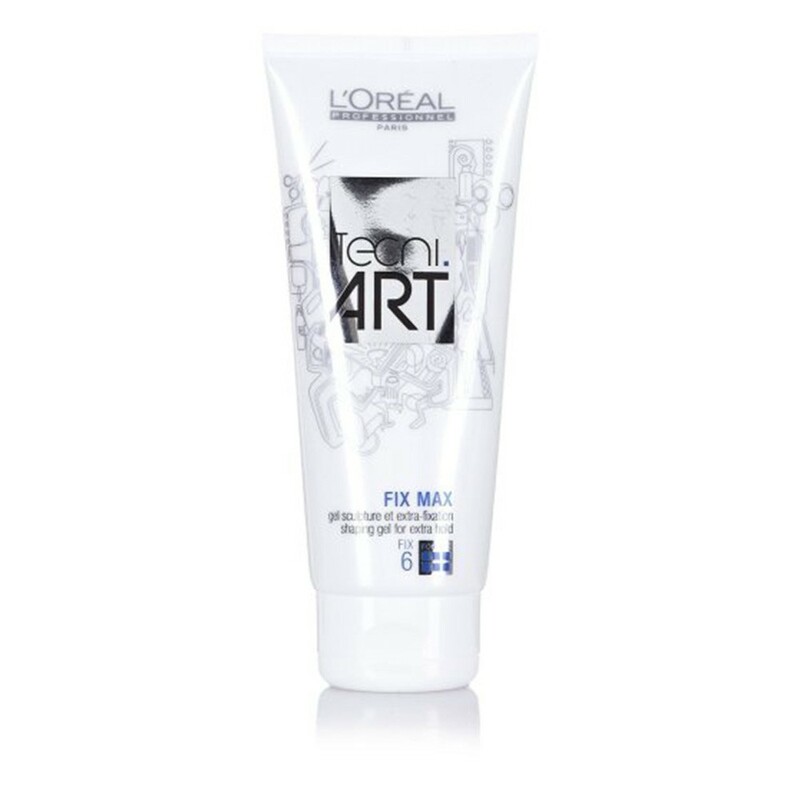 Tecni.Art Fix Max by L'Oreal is a sculpting gel that is perfect for strong, stubborn hair. This strong hold gel provides your style with extra shape and definition with a residue free, high shine finish. The quick drying formula of this gel leaves your hair feeling soft and silky whilst the added UV Filters protect your hair against UV damage and colour fade.